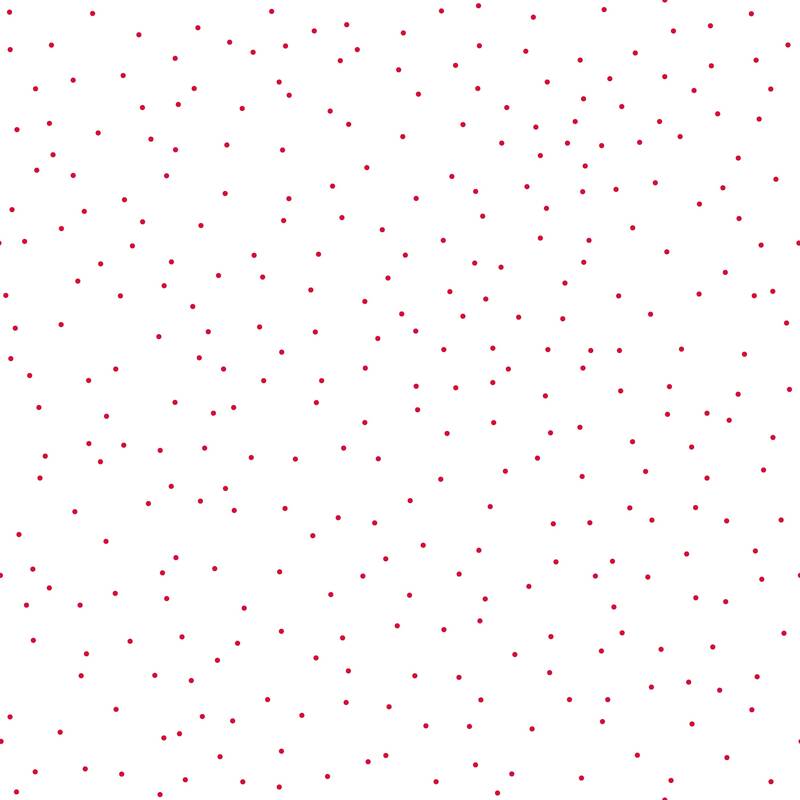 This beautiful fabric has scattered red pin dots on a white background. Designed by Lori Holt as a Seasonal Basic for Riley Blake. Love these cute spring fabrics! Great for backgrounds! Love Moda!